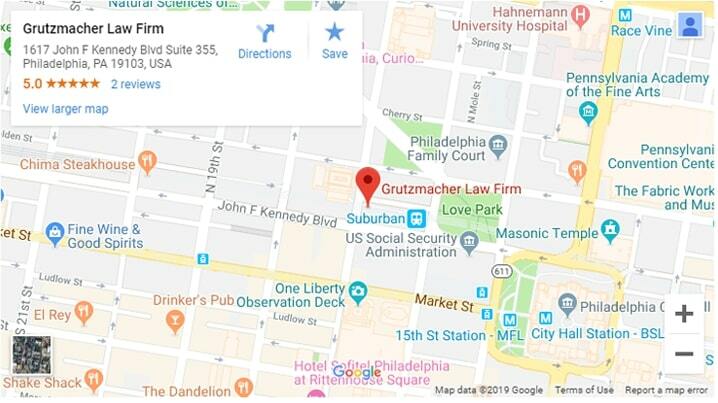 Adam E. Grutzmacher has been practicing personal injury law in Philadelphia since 2005. Since then, he has represented and litigated a wide variety of injury cases and has recovered millions of dollars for his clients. For more information about his past verdicts and settlements, read through the case results below. Disclaimer: Every personal injury claim is different; our past successes do not guarantee a similar outcome in the future. If you have questions about your specific circumstances, then please contact us today to discuss your case. This is the largest civil settlement ever recorded in Pennsylvania history. Attorney Adam A. Grutzmacher represented one of seven wrongful death cases related to the 2013 building collapse on Market Street in Philadelphia. The case involved a four story building that was being torn down on the lot next to a Salvation Army thrift store on Market Street. An unsupported wall of the building collapsed on the morning of June 5, 2013, falling onto the one-story store next door. In all, seven people inside the Salvation Army store died, and others sustained injuries. A subsequent investigation revealed that the partial demolition of the building, which began before negotiations with the Salvation Army has been completed, created unsafe conditions which led to its eventual collapse. 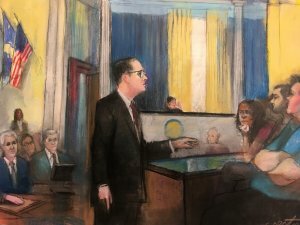 A criminal investigation followed, and a Grand Jury charged the contractor with six counts of third-degree murder, six counts of involuntary manslaughter and 13 counts of reckless endangerment. The crane operator also faced criminal charges. OSHA also launched an investigation and found several severe violations. The construction company was fined $84,000 for these violations. As a result of the civil cases filed on behalf of the victims’ family, the City of Philadelphia reevaluated the regulations related to demolitions in the city. $300,000 recovery for a man injured in a motorcycle accident. $250,000 recovery for a woman who had her father’s gravestone fall on her legs. $190,000 recovery for an individual injured in a car accident.